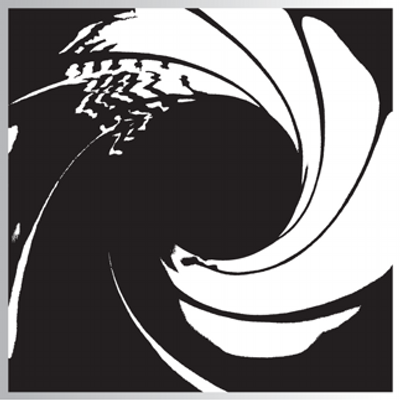 Eon Productions’ recent purchase of a helicopter may not be for Bond 25, according to the Twitter feed of the MI6 James Bond website. The helicopter is to be used for a non-Bond “historical war film” that Eon is co-producing, the website said on Twitter. The movie is to be filmed late this year, the website said. Eon’s purchase of the helicopter from a museum, first reported last month, spurred fan interest whether it might be for Bond 25. There has been little official news about the next installment of the 007 film series. MGM said nothing about the project on a call with investors last week to discuss 2016 financial results. Daily News writer Baz Bamigboye reported last week that screenwriters Neal Purvis and Robert Wade were being brought back to work on Bond 25’s story but there was no official comment from Eon. Bamigboye had a number of scoops proven correct about Skyfall and SPECTRE, the last two Bond films. Bond 25 won’t feature a vintage helicopter. EON acquired it for a (TBA) historical war movie that they’re co-producing in late 2017. UPDATE (March 13): The MI6 James Bond website now has a FULL STORY on the subject.